Love Isn't Boring, why should your photos be? 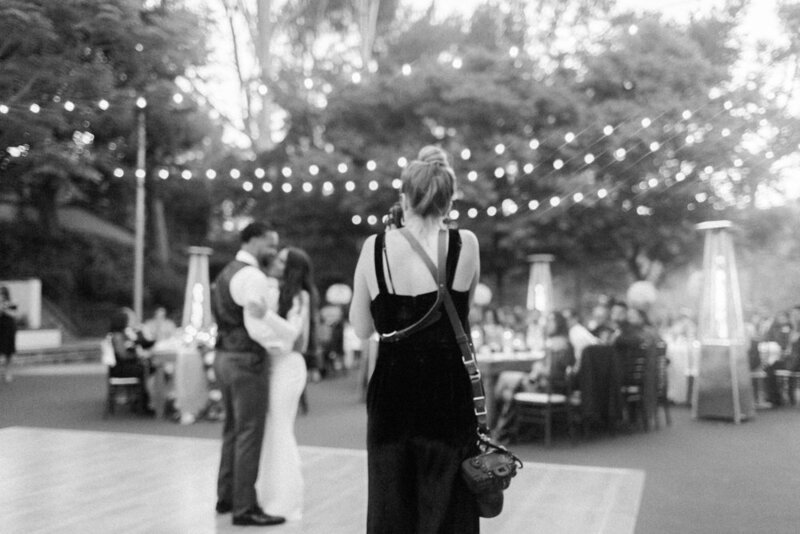 Sarah Ellefson is a film inspired wedding, family, and editorial photographer based out of Southern California + New Mexico but travels worldwide. She lives for sunny days, intimate details, and candid images. Like most Californians, I didn’t grow up under these palms. But when college came around, oh, they were calling. So, I drove from Arizona straight to college, meeting my sandy-haired, marathon-running, spectacled-hippie boyfriend quickly turned husband on this coast I now call home. After my college years, I dove into the wedding world as an avenue to smoosh my creativity, entrepreneurial spirit, fiery passion for people and, well, a clear love for tequila shots together. After 6 years and over 100 wedding days, I’m still stunned that I get to be this #blessed to attend parties for a living. When I’m not stirring wedding photography magic, I’m either hoofing it on a hike, sweating it out in hot yoga, laying on the beach toasting my buns, speed-reading my latest literary obsession or filling myself with my kryptonite: Trader Joe’s dark chocolate peanut butter cups. I busted a gut, cried my eyes out and felt every single thing in-between. It was my first time shooting a wedding, and I was one hundred percent hooked. Falling asleep that night, I could feel it wash over my face and beat in my soul that this was something significant for me to contribute to couples celebrating such a big day in their lives. So, it’s what I do for a living. And I can’t believe it. 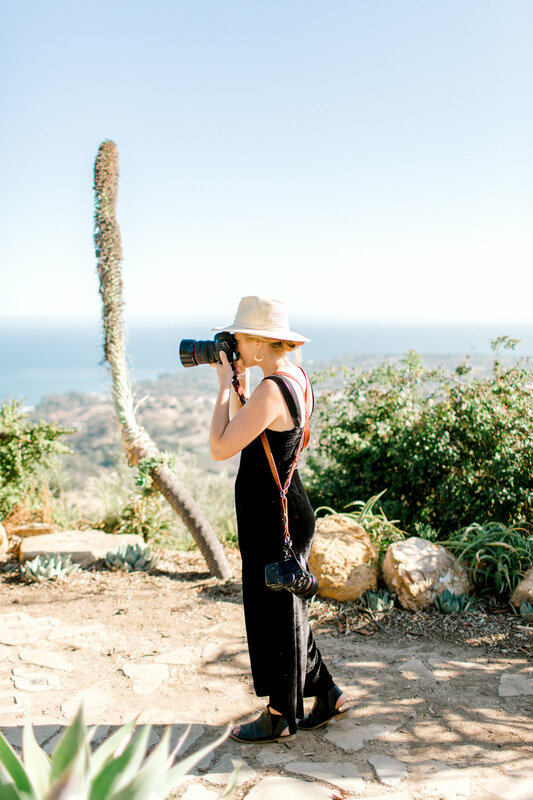 When I’m not behind the camera, I’m digging into too many vegan tacos, walking my rescue pup Bear or doing absolutely anything by the ocean with my husband - hiking, swimming, tanning, you name it, I love it. I happily climbed aboard the bandwagon of Sarah Ellefson Photography in 2018.